Last week Iwas very honoured to get the Versatile Blog Award from the wonderful Kit-Kat Sisters – do have a look at their fab blog. 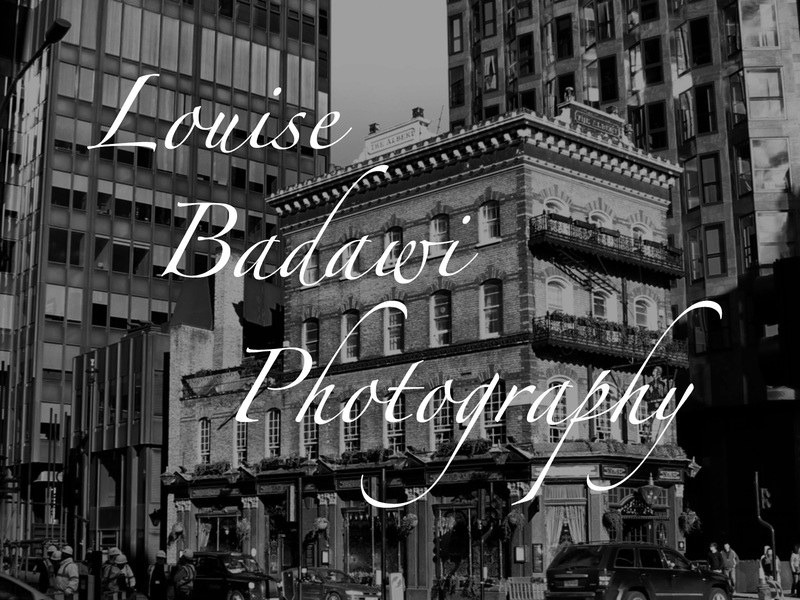 This entry was posted in photography and tagged award, Louise Badawi Photography, photography, recommendations, Versatile Blogger Award. Bookmark the permalink. So, according to the rules, I guess this is the part where I tell you seven things about myself? 1. I am starting work at my new job at Sainsbury’s tomorrow. 2. I am at university studying Graphic Design. 3. I hope to become a Freelance Graphic Designer some day. 4. I love Golden Retrievers. 5. My favourite author is Phillippa Gregory. 6. I have been with my boyfriend for three years. 7. And finally, I think your blog is awesome.